The EPO Value Plan is an alternative to our community-rated HMO plans. This is an experience-rated plan that bases your group’s rates on your group’s history of health care spending. Members will have access to our Prime Network in New York, the QualCare PPO Network in New Jersey, and the ConnectiCare Choice HMO Network providers located in Connecticut. Members living or traveling outside of the tristate area will have access to the MultiPlan PHCS Network. To find out more about the new EPO Value Plan, click here. We are pleased to announce a new large group proposal submission process. 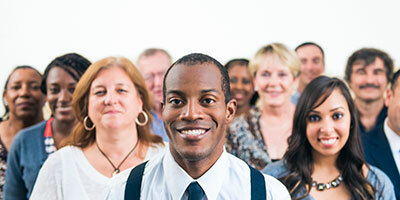 For faster processing, please submit all new large group proposals to LargeGroupProposals@EmblemHealth.com . A sales representative will reach out to you to discuss the next steps. 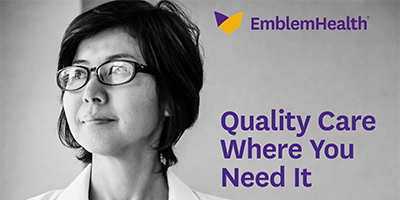 At EmblemHealth, we have a long, proud history of getting people quality coverage at an affordable price. We are in a constant pursuit to deliver more choice and better access to the top providers in New York and the tristate area. For small groups, we offer the option of a tailored regional network with our Select Care Network, as well as expanded tristate coverage with our Prime Network. To find out more, click here . For more than 50 years, EmblemHealth has offered dental coverage to its members based on the ideas of quality, choice, affordability, and accessibility. 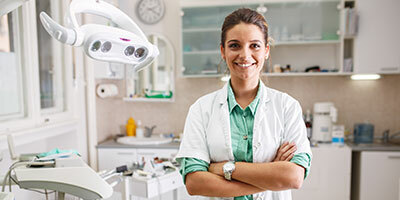 Our dental plans are offered on a standalone basis or bundled with our medical insurance plans, which can help employers save money. To learn more about the wide variety of dental plans we offer both large and small groups, click here . This email was sent to %%emailaddr%% by EmblemHealth. To ensure delivery to your inbox, please add EmblemHealth@emblemhealthecommunications.com to your address book or safe sender list. If you’d like to unsubscribe from our mailing list, click here. Please note this mailbox is not monitored. Do not respond to this email. If you need assistance, please contact your representative. Copyright ©2019 EmblemHealth. All Rights Reserved.